Ready? It's showtime! The trailer for Hugh Jackman's eagerly anticipated movie musical The Greatest Showman has arrived. Following yesterday's trailer teasers, the peek inside the circus tent is even more magical than we imagined. 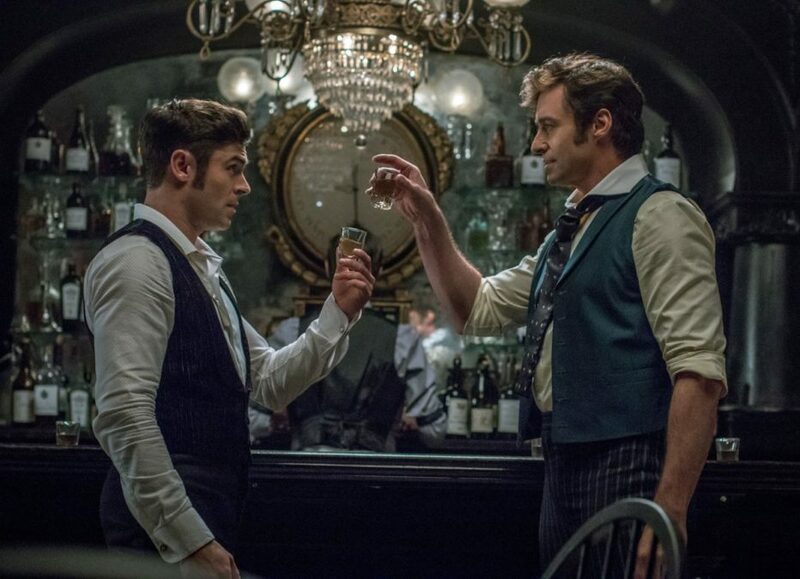 Hugh Jackman and Zac Efron in top hats, Zendaya and Michelle Williams twirling, Keala Settle belting with a beard—seriously, what more could you want? As Jackman says in the trailer as P.T. Barnum: "Nobody ever made a difference by being like everyone else." We have a hunch this film will be like nothing we've ever seen. According to the spectacular trailer, fans can expect The Greatest Showman in theaters next year. Watch the full trailer on repeat all day below (we will be).